As per an announcement by the Indian Ratings and Research (IND-RA), on January 18, 2018 the economic growth rate of India will increase from 6.5% to 7.1%. 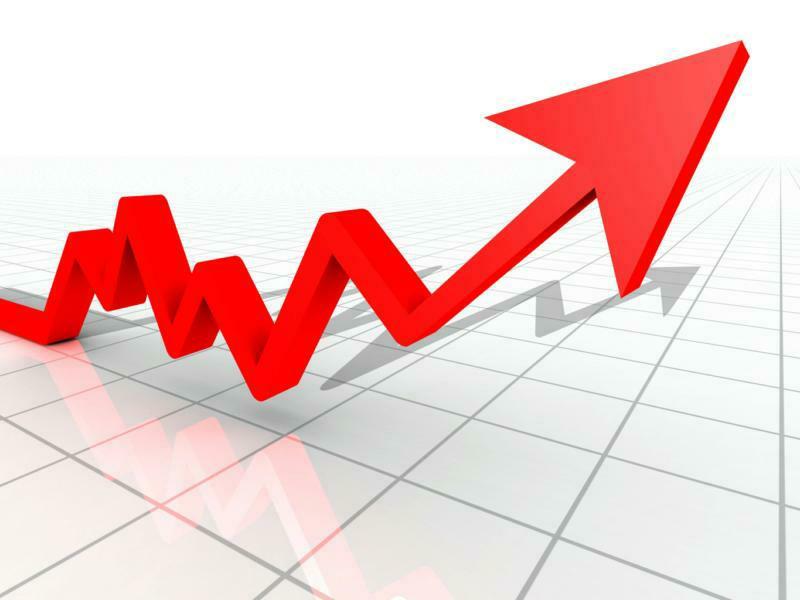 The growth rate increase is expected to come from the high demand of products and services by customers and the decrease in commodity prices in the upcoming year. Indian Ratings and Research (IND-RA) also informed that there will be gradual increase in the economic growth due to the recent structural changes, like GST and Insolvency and Bankruptcy Code (IBC). It is believed that implementation of GST will benefit the Indian economy over medium and long term but the same might not be true for the impact of demonetization on the economy. Indian economy is still suffering from the negative effects left behind by demonetization. Indian Ratings and Research (IND-RA), which is a subsidiary of Fitch Ratings expects GDP (Gross Domestic Product) also said that they expect the GDP to grow to 7.1% year on year. The projection made by the Asian Development Bank (ADB) and the International Monetary Fund (IMF) for the coming fiscal year was 7.4%, higher than the projection made by Indian Ratings and Research (IND-RA). Indian Ratings and Research (IND-RA) also said that they are expecting an increase in the fiscal deficit to 3.2% from the expectation of 3%. Though 2018–2019 is a pre-year to election, the agency does not expect the Union Budget to be a populist one. It expects the government to invest more in agriculture and rural sectors this year. Indian Ratings and Research (IND-RA) also provided some information on the Indian rupee valuation, the average of rupee in 2018–2019 will be Rs 66.06 per US Dollar. It is also expected that RBI will be in pause for some extended period of time just to understand the trend in the economic growth of the country.